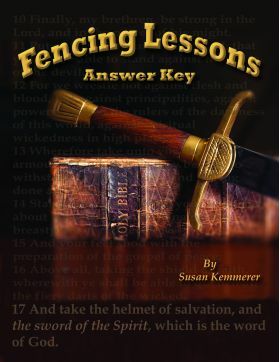 Fencing Lessons Answer Key (9780983465744) provides the answers to the exciting new bible curriculum designed to help your student grow to love and depend on his/her Bible for all life's answers and dilemmas, big and small. 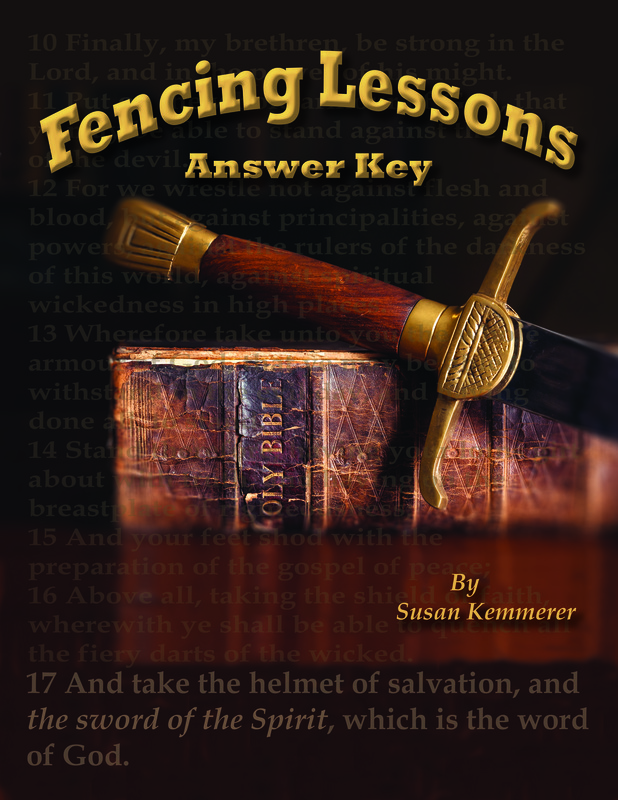 We are so excited to bring this new bible curriculum to you! Though not entirely essential, the answer key is definitely worth the investment and will save your student time and frustration. Though the student workbook is consumable, you only need one answer key for the entire family (the answer key is not consumable).